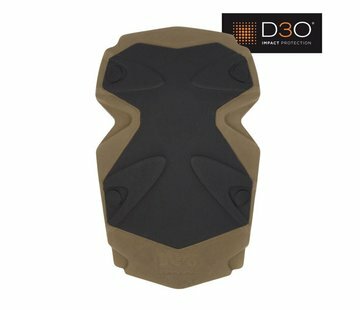 Tactical Soft Foam kniebescherming van het topmerk D3O. The D3O® Tactical Soft Foam (TSF) Knee and Elbow Pad have been engineered to offer a combination of performance and comfort. 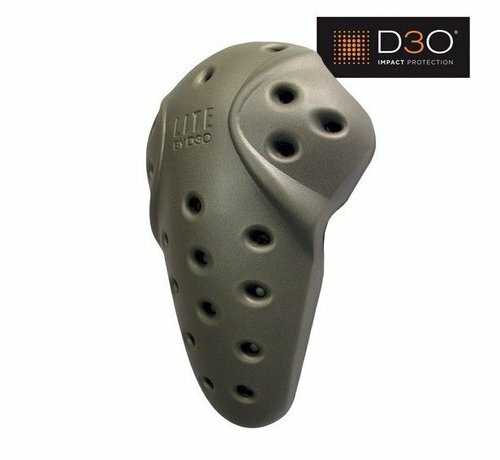 Made of D3O’s lightweight material formulation D3O®Lite, the TSF knee and elbow are precurved for enhanced fit and developed specifically for the military, defence and law enforcement market, offering a low profile, durable solution whilst maintaining a ‘barely there’ feel. The D3O® TSF Knee and Elbowuse a proven product outline to ensure they fit most internal pockets. 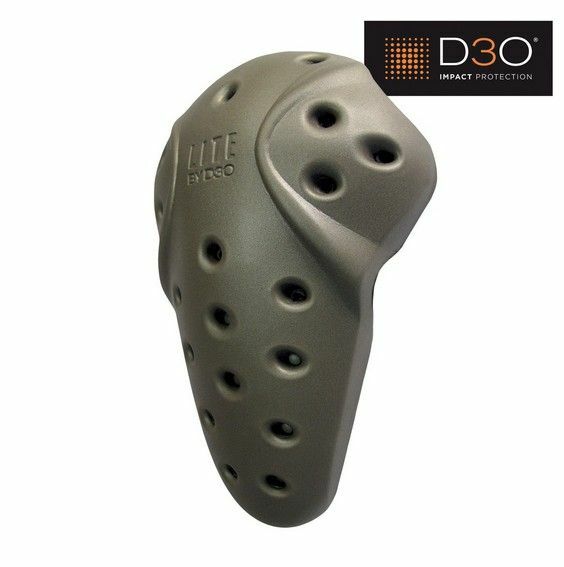 D3O® Lite ensures a comfortable, cushioned drop whilst maintaining the resilience that many EVA solutions can’t match.